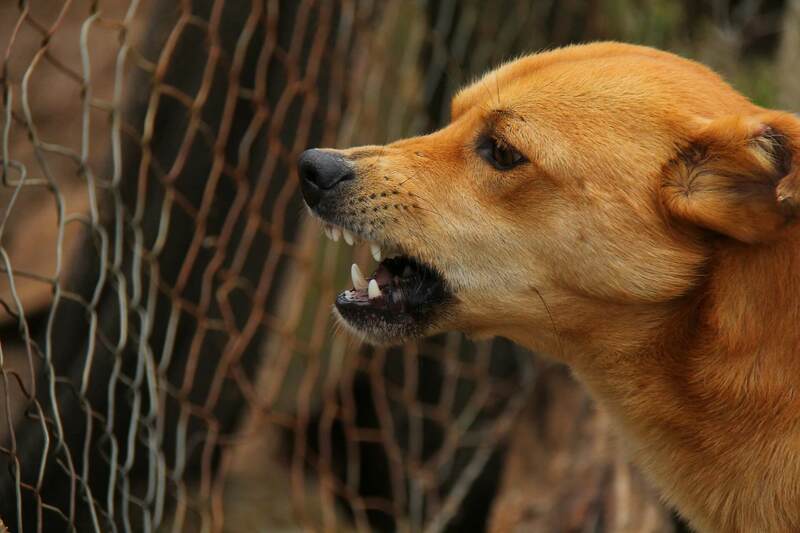 If you have experienced a dog bite injury due to the negligence of the dog’s owner, chances are you are feeling more than bodily pain. You may also be experiencing emotional trauma, severe anxiety, confusion, and a sense of feeling lost when it comes to what your next steps should be. You have most likely been faced with unexpected hospital bills or had to miss work because of your injuries. If you have not been able to work, your ability to provide for yourself and your family has been seriously compromised. Clearly, this is a difficult time for you. While we may not be able to completely erase the suffering you have experienced, our personal injury attorneys at Eric Blank Injury Attorneys will be able to relieve some of your stress when it comes to your personal injury claim. 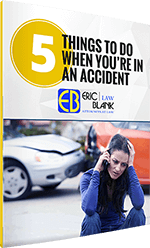 The injury Attorneys at Eric Blank Injury Attorneys are committed to representing injured plaintiffs. If you have been injured due to the carelessness of a dog owner, do not hesitate to take action. Contact Eric Blank Injury Attorneys to assist you in holding that party accountable for your loss. Ask or obtain contact information from any witness that may have been present during the incident. We may be able to use their testimony, if needed. Report the incident to the owner of the property. Once the owner knows about the incident, he or she can get the issue taken care of to avoid any other injuries to another individual. If possible, remember to immediately take pictures of the scene. This prevents the owner to claim exaggeration on your part. Include several photos of the exact location where the injury occurred, the injury you sustained, and of the dog that bit you. Seek immediate medical treatment. 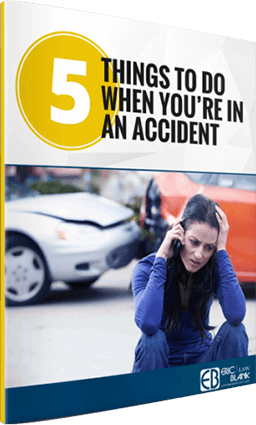 By seeking emergency services, a record of the incident and your injuries will be established. Avoiding this step could be dangerous as you may have an injury that has a long-term repercussion that you are not aware of. Unfortunately, about half of dog bite victims happen to be children. 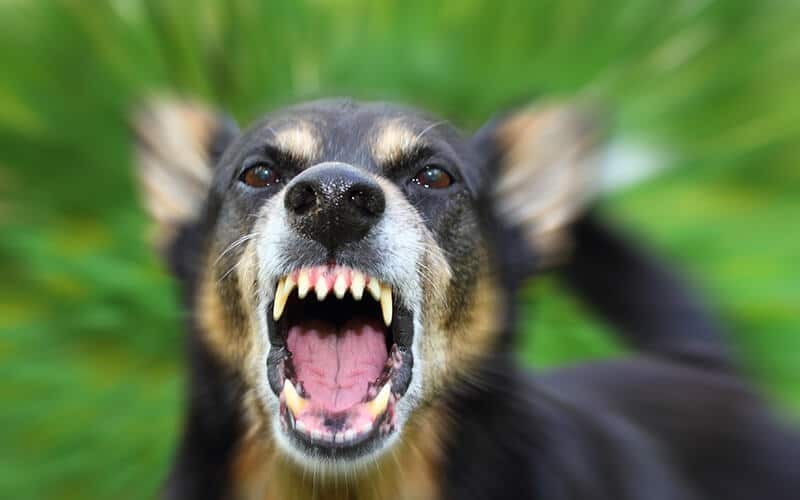 Next to playground injury incidents, dog bites are the second most common cause of childhood injuries. Many dog bite injuries towards children occur on the face due to the child’s height and can possibly result in disfigurement. Do not quickly approach a dog you do not know. The dog may become protective of itself or its owner. Be sure to ask the owner if it is safe for you or your child to pet the animal before reaching out to touch it. If the owner gives permission, slowly approach the dog with your hand closed in a fist and the top of your hand towards the dog’s snout so it may smell you. This will allow the dog to become familiar with you and your fingers will be safe from being bitten. Do not bother a dog that is eating. Many dogs are naturally food aggressive and feel as though you may take the food away. The Las Vegas, Nevada personal injury attorneys at Eric Blank Injury Attorneys want to be there for you or your loved one. If we can prove that the property owner did not take reasonable steps to provide a safe atmosphere for you, you have the right to demand financial recovery from that person or company. Discussing your personal injury case with the accident Attorneys in our Las Vegas law office, you will find immediate relief knowing we will be by your side to help you recover the compensation you legally deserve. You will personally experience our deep compassion with your claim, recognizing that our main priority is to help you find justice.